Tulsa is a city of unbridled spirit with an undeniable past. We feel fortunate to work and play in the neighborhood we helped build. 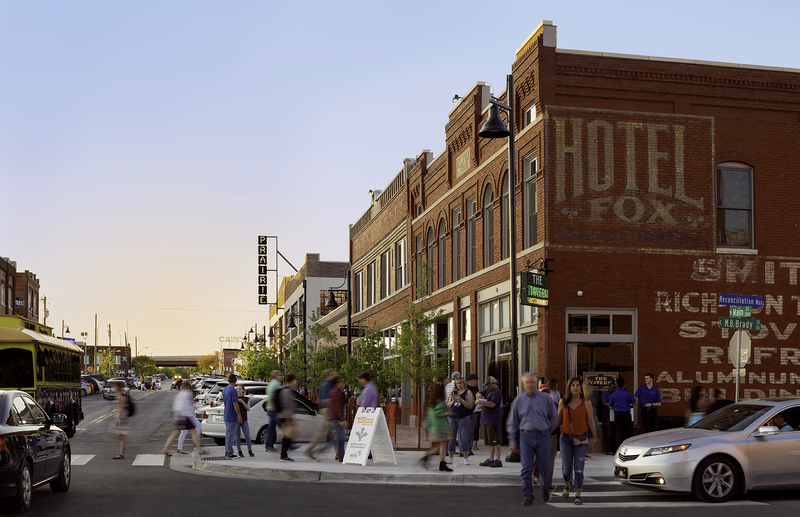 Together we are dedicated to honoring Tulsa’s rich history, hospitality, and diversity and committed to maintaining the unique character of the city. ​​Chris Lilly, 918-379-4900 or email. Scott Smith, 918-379-4899 or email. ​Send us an email. All inquiries confidential.